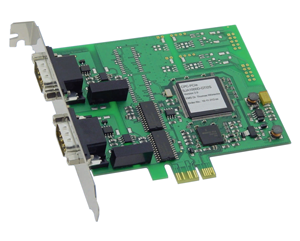 The CPC range of CAN bus PC interface products provide system developers with an extensive range of PCI Express, USB and Ethernet PC integration options and interfacing capabilities. 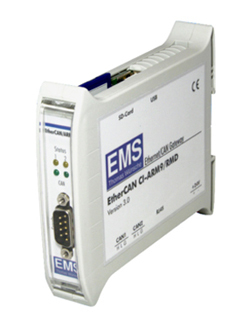 Windows and Linux are supported, as well as options for CANopen and J1939 Higher Layer Protocols. Utilization with Windows and Linux is supported using the CPC Software Interface Framework, which extends a consistent software interface for user applications that is independent the hardware interface being used. 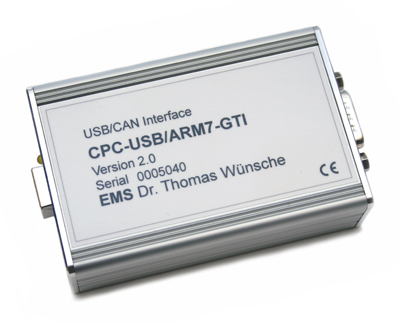 USB and PCI Express interface products can also be used with Linux using SocketCAN. 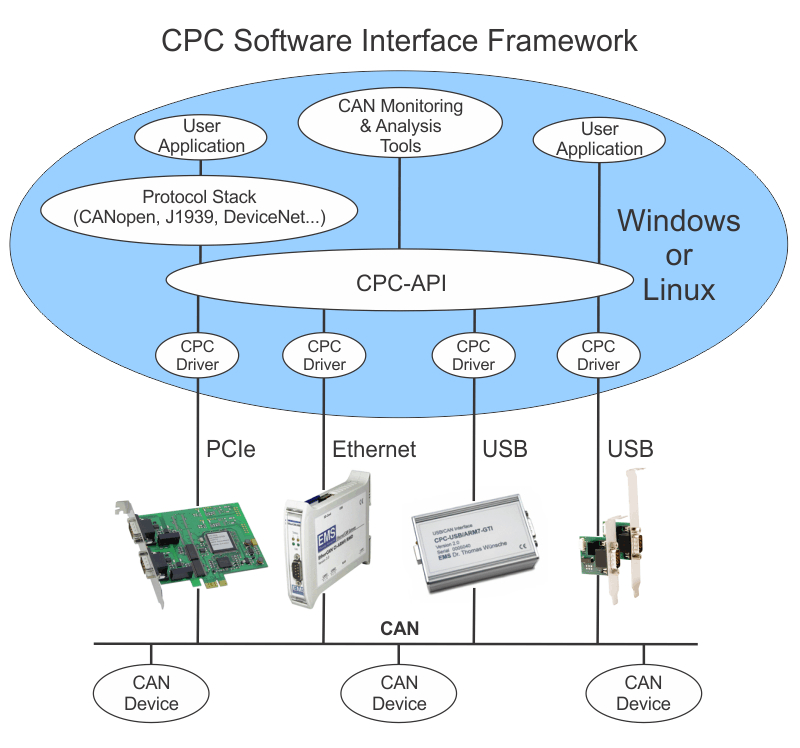 Support for Windows & Linux with CPC Software Interface Framework. CAN bus requirements beyond PC interfacing? 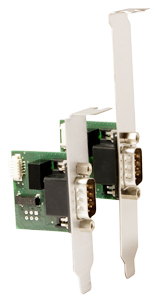 The CPC range of PC interface products are complemented by an extensive range of repeater, gateway, fiberoptic, and distributed I/O interface products, providing the systems developer with a compressive toolkit for implementing a diverse range of CAN bus system implementations.